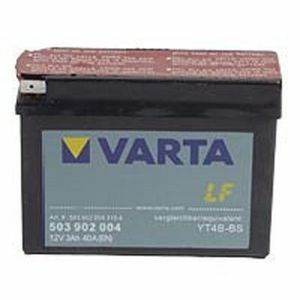 Our recommended replacement is the Exide ET4B-BS 12V Motorcycle Battery YT4B-BS. 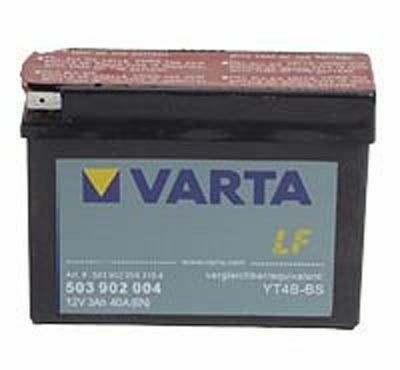 Nice compact battery, ideal for motorcycles without a starter motor and short of space. Quick delivery from Tayna.